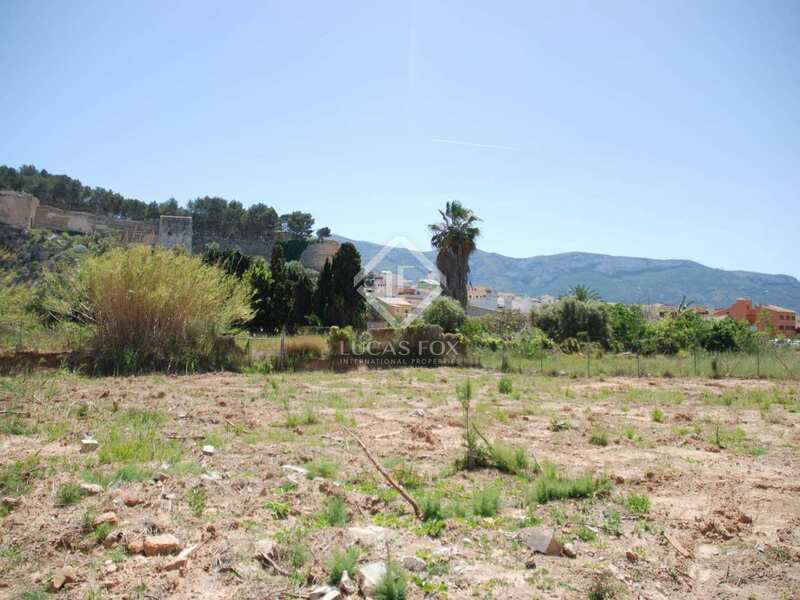 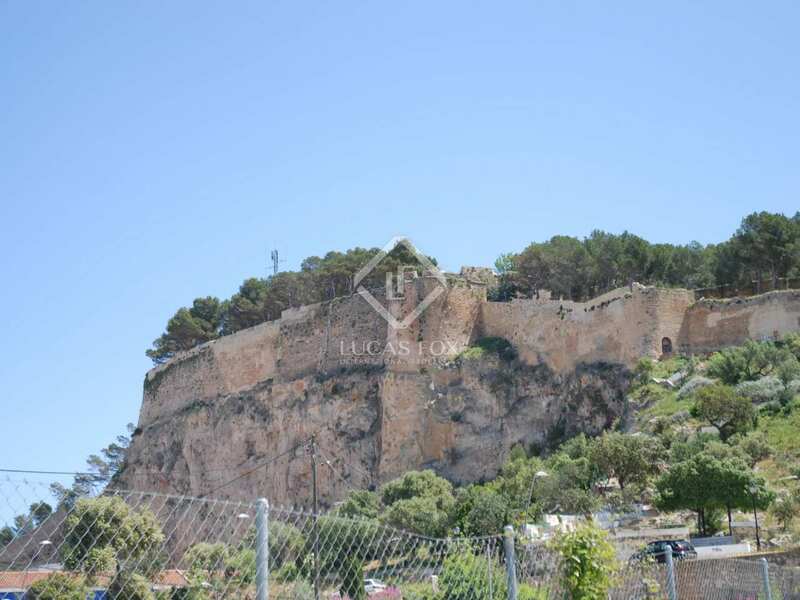 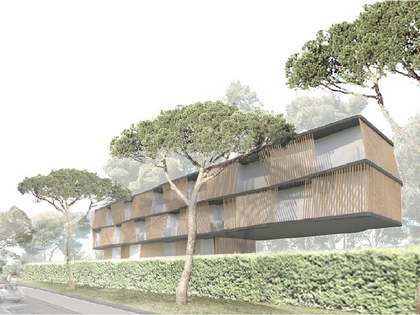 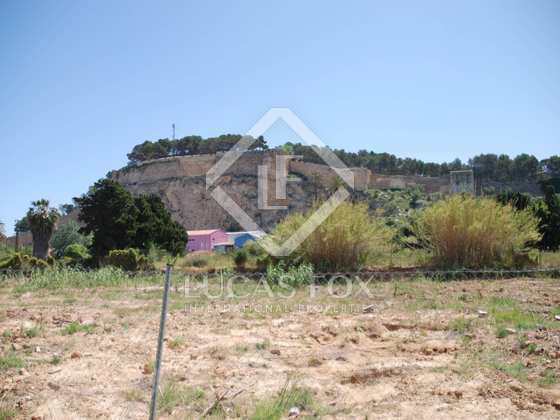 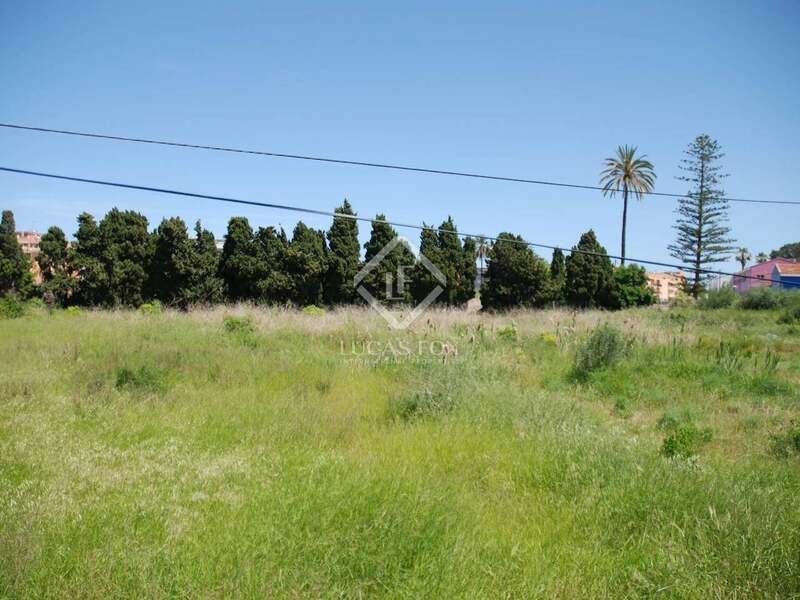 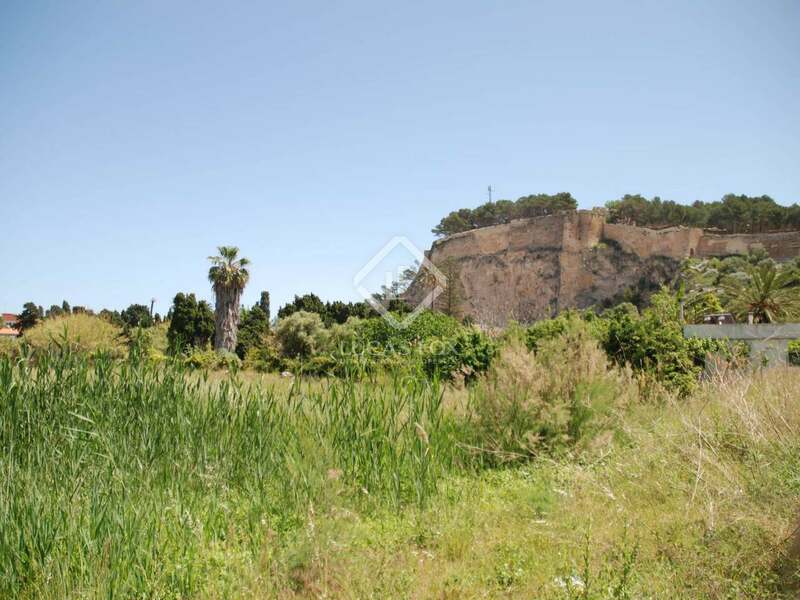 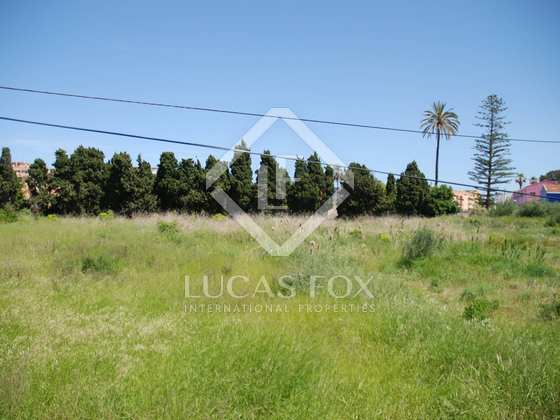 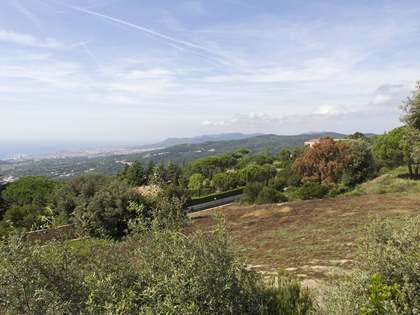 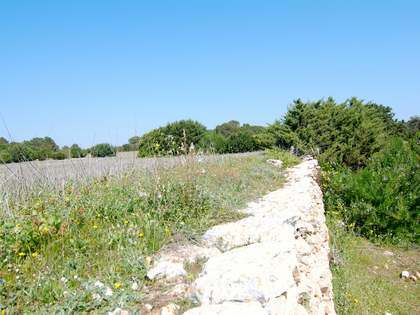 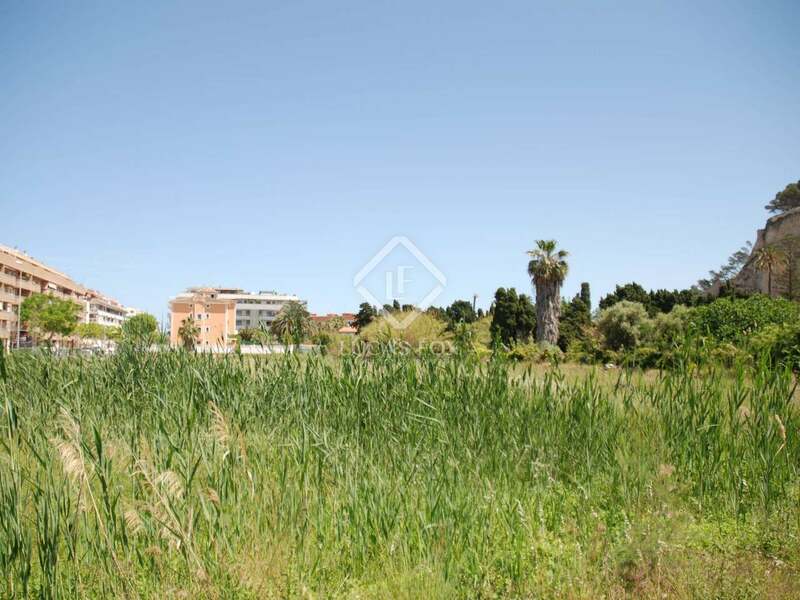 Building plot for sale in Denia to develop a large real estate complex with a ground floor plus 3 floors and a penthouse. The site is located in a strategic position as it is very close to a large sandy beach that is just 500 metres away and the Balearia area where ferries set sail to Ibiza. 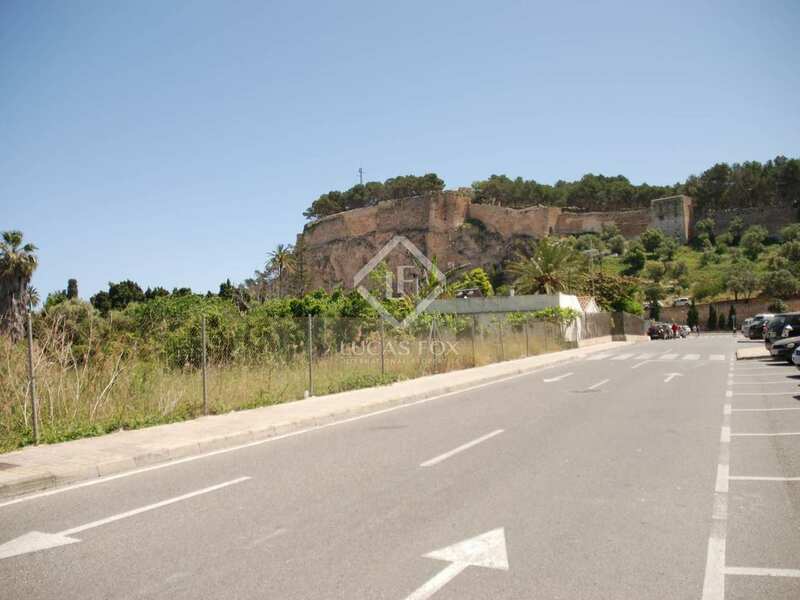 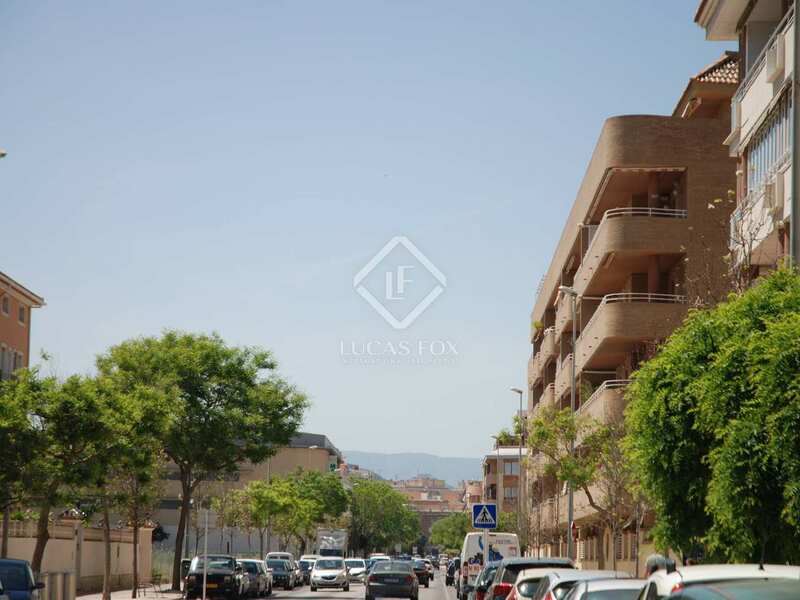 What's more, it is close to the town and the restaurant area of Denia. 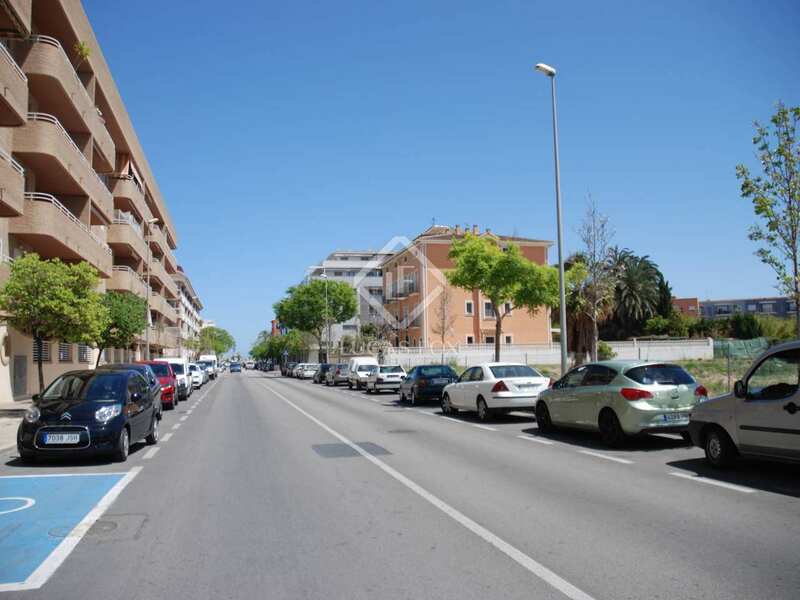 There is a Mercadona supermarket and all kinds of services in the vicinity. 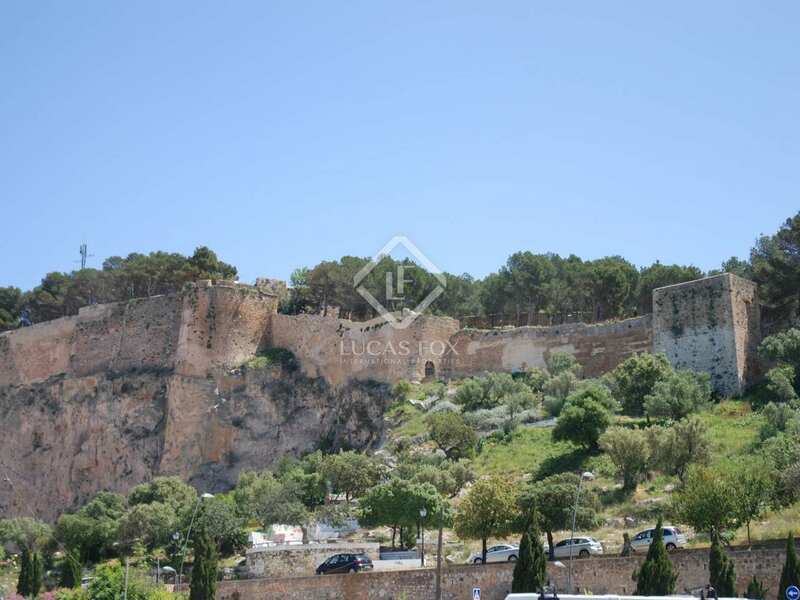 Close proximity to the iconic castle of Denia which is famous for its history as a refuge and fortress during the period when pirates roamed the Mediterranean. 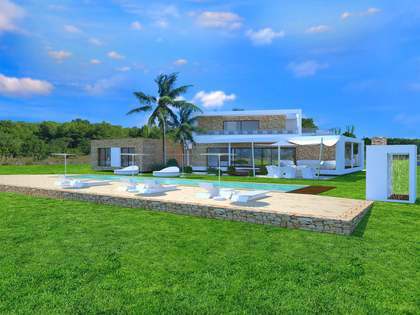 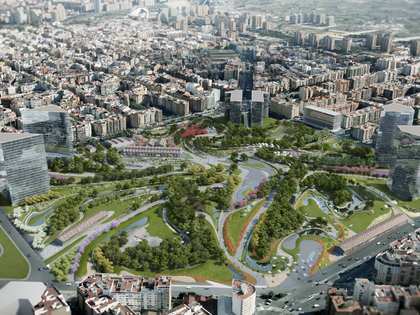 Project features to be chosen by the buyer to suit needs and taste. 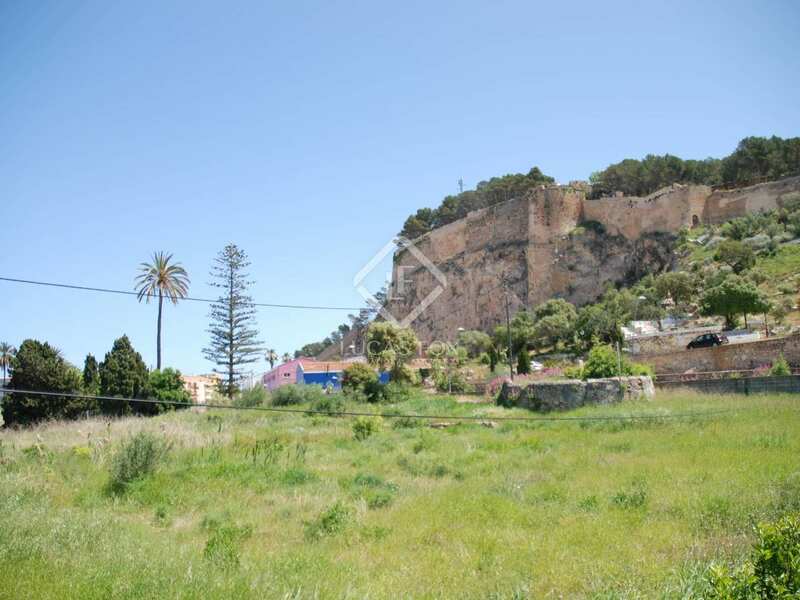 Denia is one of the most important tourist towns of the Spanish Mediterranean, next to the Montgó mountain, with beaches with crystal clear water. 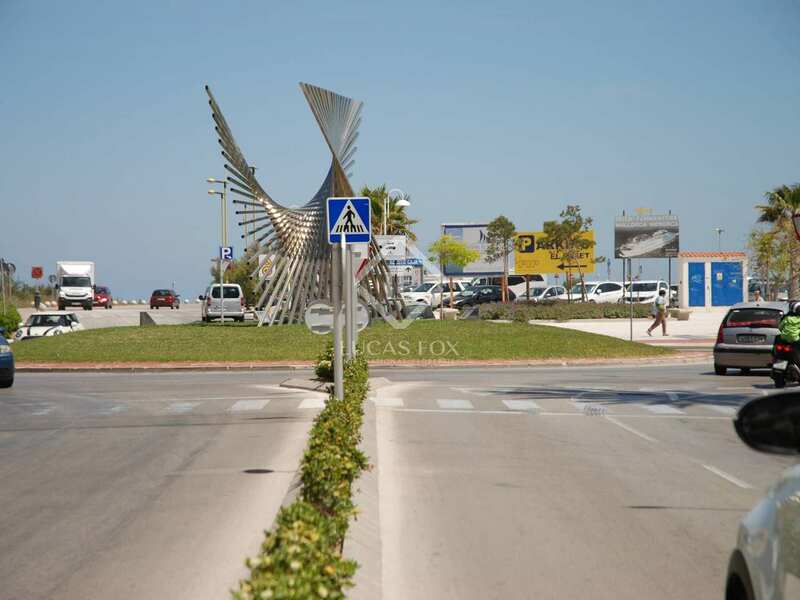 The town has all kinds of services and an important and rich cultural heritage. 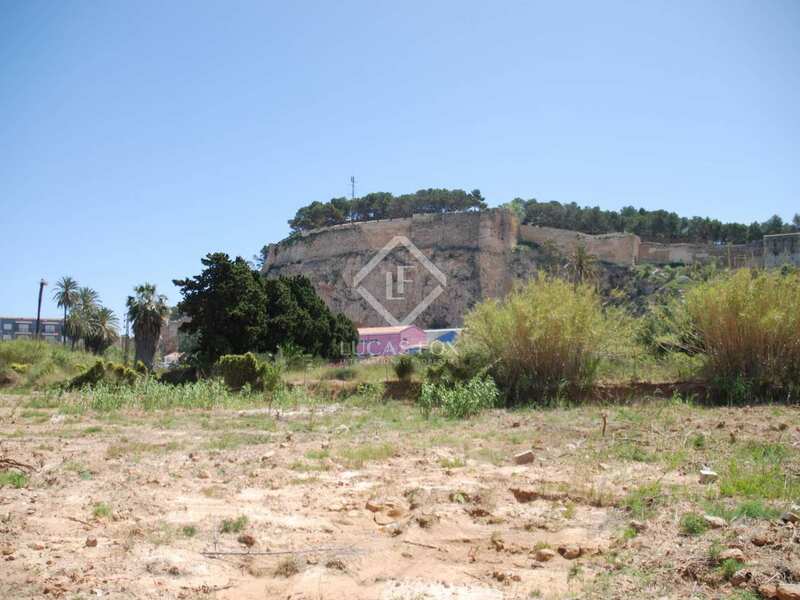 Declared by UNESCO creative city of gastronomy, Denia offers many excellent restaurants. 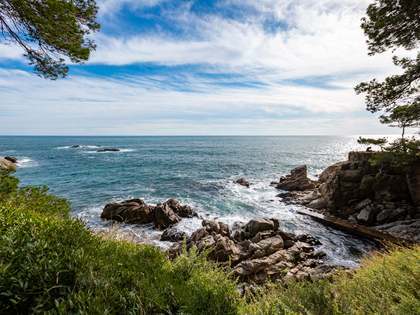 A treat for all the senses.